The Internet of Things is a key issue in the current social development. 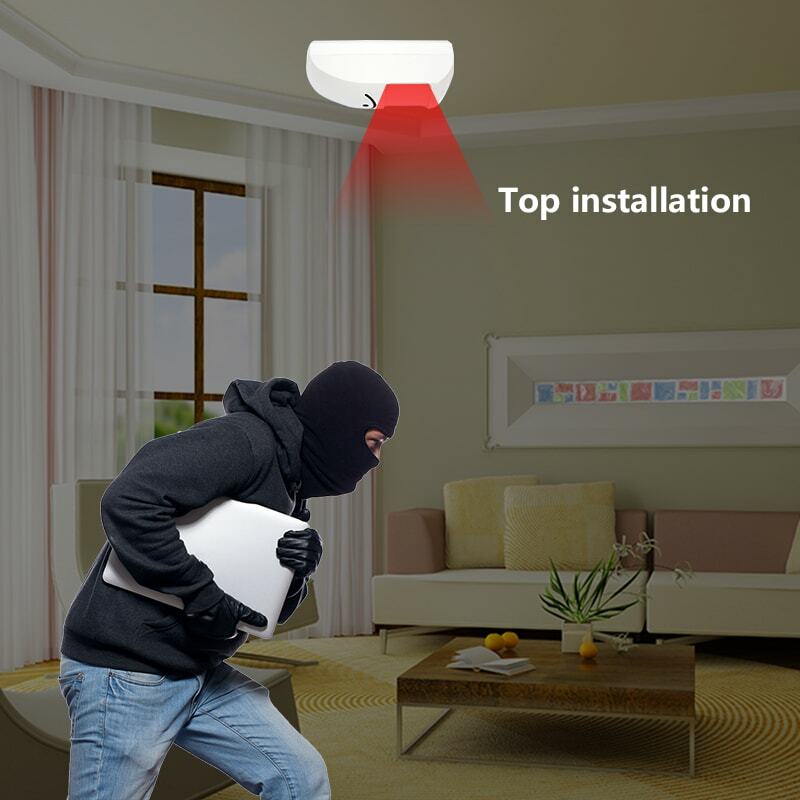 In the smart home products, we can cooperate with the camera through the wireless smart home infrared burglar alarm equipment. When the alarm occurs, the system will push the alarm signal to the owner’s mobile phone. I can know the situation in the first place. This means that the network binds you and your family tightly, even if you are thousands of kilometers away. The following is an example of the?Yaoertai infrared intrusion detector YET603, to introduce the characteristics of the intelligent anti-theft alarm. Wired Infrared/Microwave Infrared Intrusion Detector YET603 uses imported ultra-low power digital microprocessor, random dynamic time division and energy accumulation logic processing technology, patented precision cylindrical Fresnel lens, dual induction combined with microwave motion detection, adjustable pulse counting . Wired infrared/microwave infrared intrusion detector YET603 adopts advanced patented software technology, which has superior detection performance, can truly judge intruders, and overcome the shortcomings of false alarm, false alarm and no alarm. The smart home solves the security precautions against the home environment. It can be implemented by a combination of alarm and video surveillance. It can be set up for disarming and disarming at will, avoiding privacy leakage and ensuring data security. In addition, in some occasions such as nursing homes or communities, shops, etc., many people use smart home? infrared burglar alarm to monitor the elderly or children. Private shop owners are used to constrain the behavior of employees, and can also be used as an alarm for alarms.